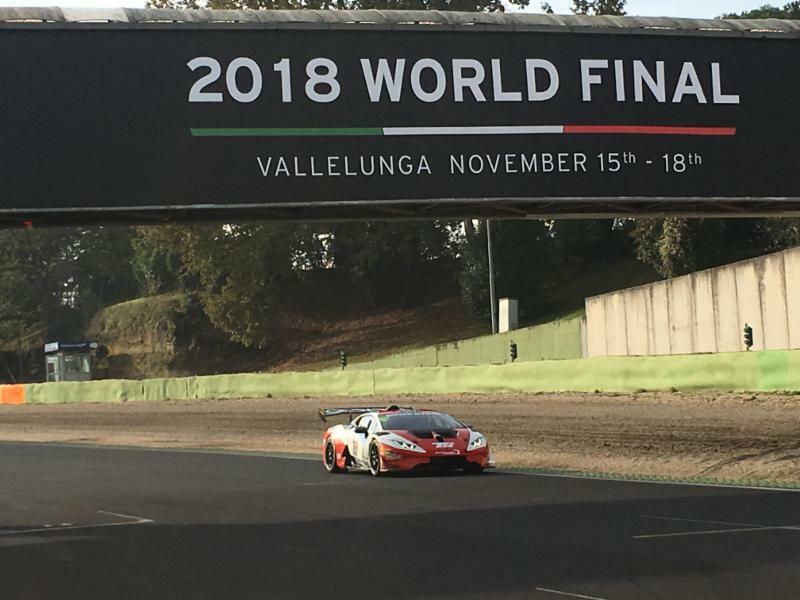 Campagnano di Roma, Italy (Tuesday, November 13, 2018) – US RaceTronics arrived in Rome Sunday in preparation for the final two rounds of the LSTNA championship, as well as the 2018 Lamborghini World Finals. The team is fielding three cars in Italy. The No. 50 Lamborghini of Beverly Hills is in a tight battle for the overall North American championship, while the No. 09 Lamborghini of Calgary and No. 17 Lamborghini of Beverly Hills will contend for the AM championship. All three cars will participate in the World Finals this Saturday and Sunday. The No. 88 Lamborghini of La Jolla didn’t make the trip since they won the North American LB Cup championship at WeatherTech Raceway Laguna Seca in September. Edoardo Piscopo considers his chances are good this week since the Vallelunga circuit is his home track. His experience at the circuit gives him an advantage over most of the North American field. The Rome native is excited to back home for the final races of the season in the No. 50 Lamborghini of Beverly Hills. 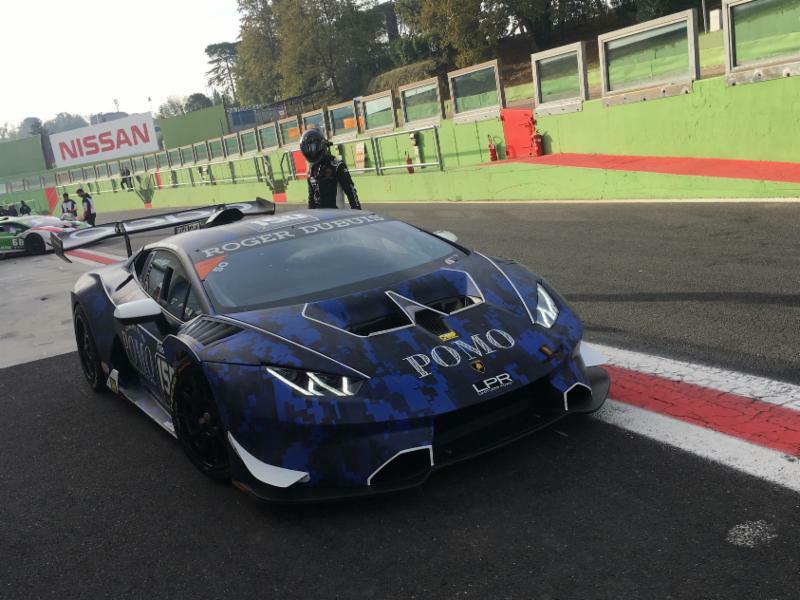 Taylor Proto is looking to repeat last year’s successes that he and co-driver Edoardo Piscopo had in Imola, having won both the North American and World Finals championships in the Pro-Am class. Brian Thienes is looking forward to the challenge presented by the new circuit. The No. 17 Thienes Engineering Lamborghini of Beverly Hills currently sits third in the North American AM championship behind Ryan Hardwick and teammate Damon Ockey. Team owner Shane Seneviratne is confident that his team is prepared for come-from-behind wins in the North American championships. The No. 50 Lamborghini of Beverly Hills sits seven points out of first-place, while the No. 09 Lamborghini of Calgary is just six points behind Hardwick in the AM championship. Practice and qualifying will be held Thursday, November 15, 2018 with LSTNA rounds 11 and 12 on Friday, November 16,2018. Round 11 is from 9:00 a.m. to 9:50 a.m. local, with Round 12 going green at 1:00 p.m. local time. World Finals will be Saturday, November 17, 2018 and Sunday, November 18, 2018. 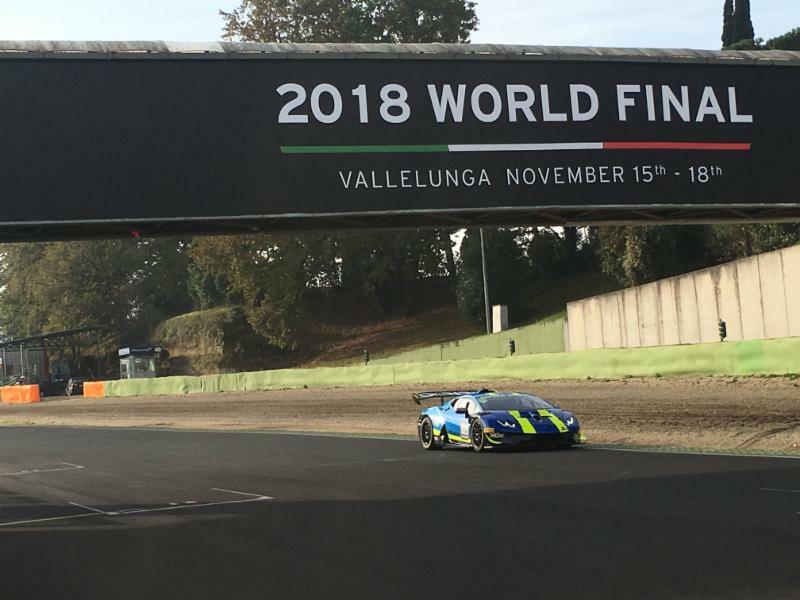 The races will be streamed live at http://squadracorse.lamborghini.com/en-en/live-streaming.